The Textile Art Collection offers extraordinary rare, antique Japanese Kimono, Obi, Fukusa and Haori that have been carefully cherished and preserved as family heirlooms for centuries. Clothing design evolved throughout Japanese History into an exquisite art form that subtly conveys their innate sense of elegance and style. Originally, these extraordinary garments were limited to the nobility; silk, however, could only be worn by members of the Imperial Court. Today this has led to severe limitations in availability of these wonderful antique textiles. The unique qualities that contribute to the lasting value of these garments were achieved through the skills of individual artisans who either hand wove, hand dyed and painted, or hand embroidered each piece to special order for the upper classes. These efforts were reflected through meticulous, time consuming, and artistic detail, including the use of priceless metals as gold, platinum and silver. The results are museum quality, one of a kind and increasingly rare. 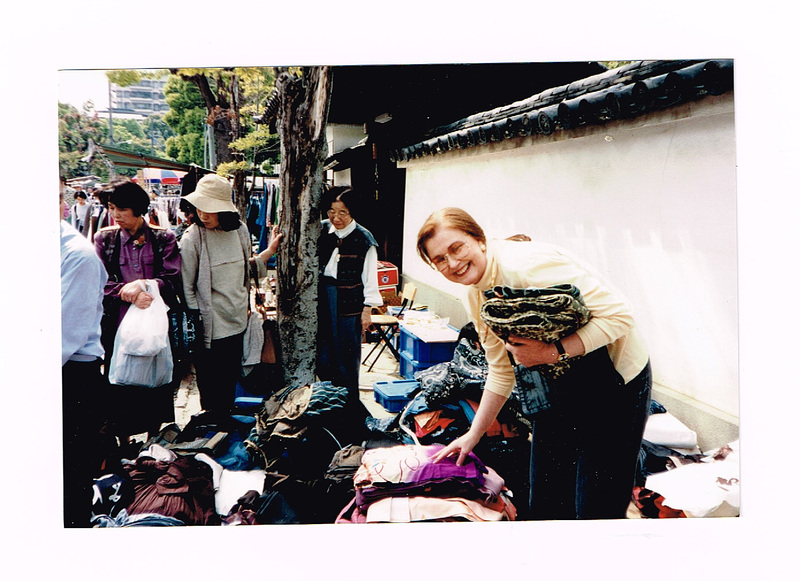 My love affair with antique Japanese textiles evolved after moving to the US Embassy compound in Tokyo, Japan. 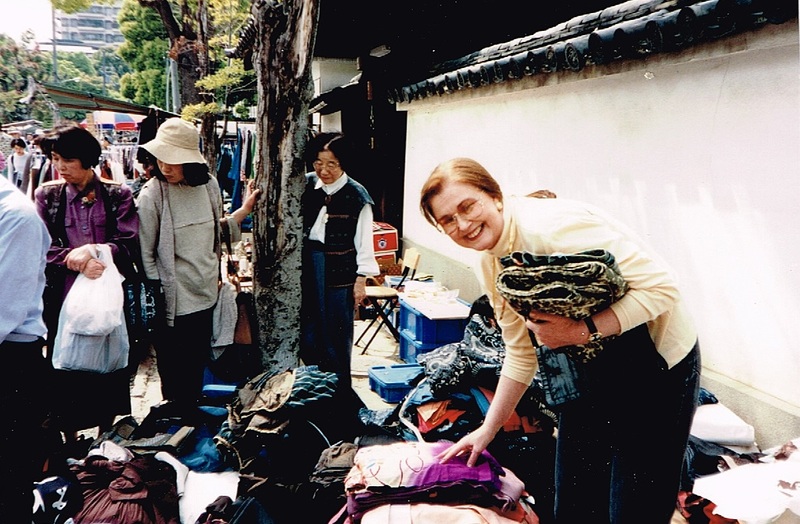 During these years, I made several lifelong Japanese friends who had been in the antique textile business for generations. These wonderful individuals shared their knowledge with me. Numerous trips to Japan have only increased my fascination with these fabulous antiques, and my gratitude to these wonderful friends. I have been involved in the collection and sale of these exceptional Japanese textiles for 30 years. 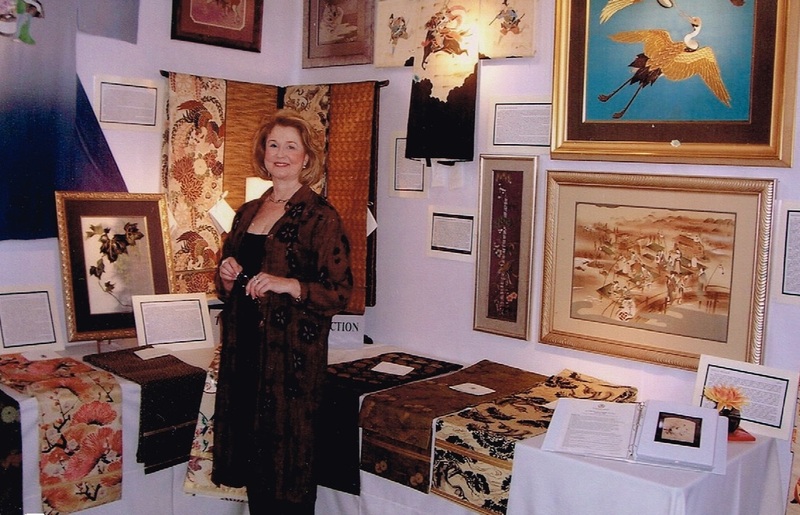 The Textile Art Collection has provided textiles throughout the United States to premier Japanese antique stores such as the Flying Cranes Antiques, Ltd., in New York City, with gallery showings at Artique in Anchorage, Shiki in Atlanta, Judith Dowling Gallery in Boston, the San Francisco Pacific Arts of Asia Show, and in specialty catalogues like Gump’s. 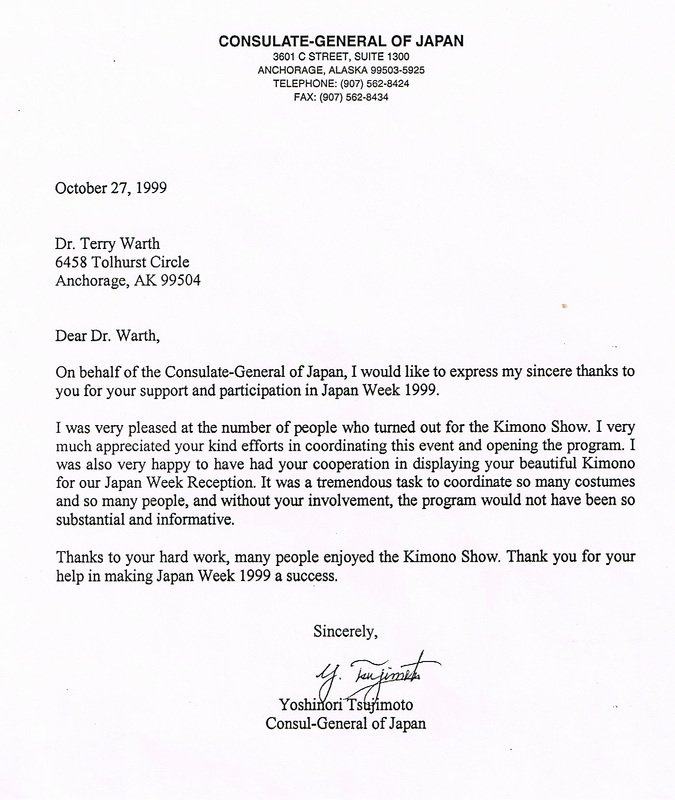 In addition to lectures given at the Museum of History and Art at the request of the Japanese Consul General in Anchorage, The Textile Art Collection was featured at the Southeast Museum Director’s Show, an invitation only event and has provided antique Japanese textiles to museums around the world.